Also, Belleza put out a brand new skin! 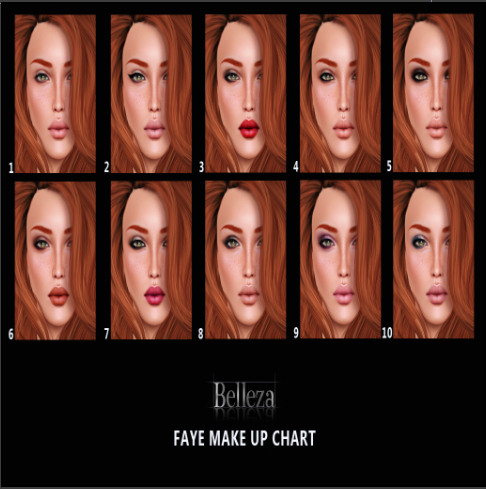 The lovely Faye comes with 10 makeups, 7 brow options and included with each purchase is cleavage layers, hair bases, blush, matte/gloss lips and ALL 7 skin tones (fair, pale, medium, sunkissed, tan, deep tan & mocha)! Isn’t she pretty!? 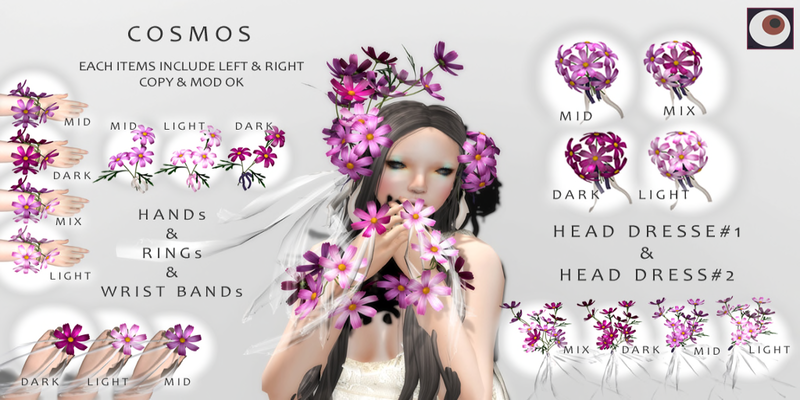 –Belleza– Faye sunkissed #2 makeup skin – NEW! !